Extracted from sweet almonds, Almond oil, also known as ‘Roghan Badam’, has been part of traditional Arab medicine and Greco Persian medicine for centuries. It is a rich source of many antioxidants and healthy nutrients such as vitamin E, that make it the ideal skin treatment as well as a great remedy for heart disease and a natural treatment for strengthening the immune system. 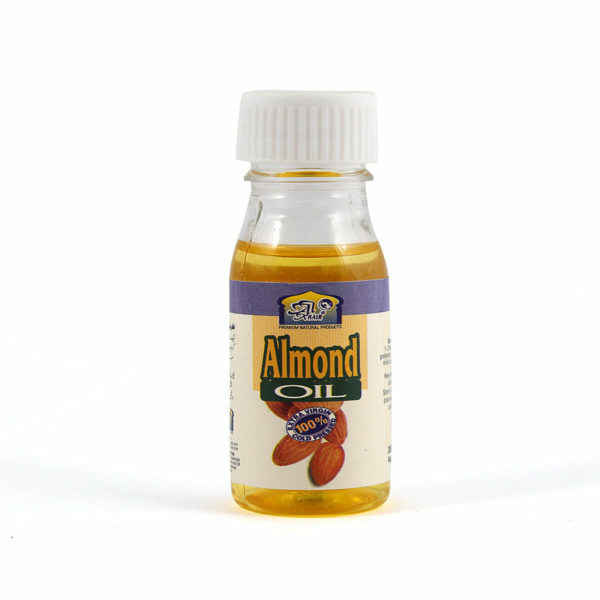 Almond oil is also known as a treatment for dry skin by moisturizing, beatifying and protecting the skin from diseases such as eczema and for promoting good health.